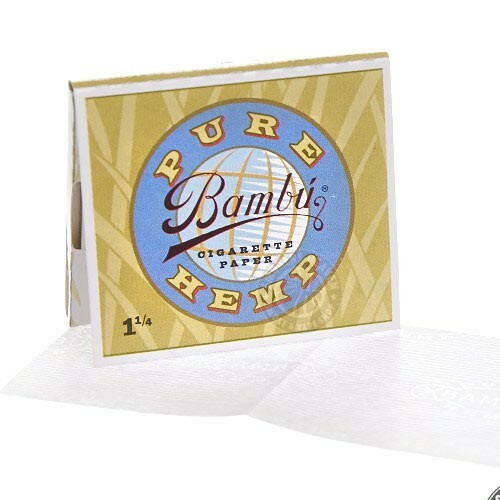 From your favorite Bambu brand, come their new Hemp rolling paper. Made to the same quality that Bambu is famous for, these rolling papers won't disappoint. Bambu has been in the business since 1764, originally creating Bible paper but quickly switched to rolling paper. They've focused on a small number of products in order to make all of them exceptional!